The detailed review section will show features in graph formats based on type of travel. From this data, hoteliers will be more empowered than ever to understand the needs of a guest based on the type of traveller they are. 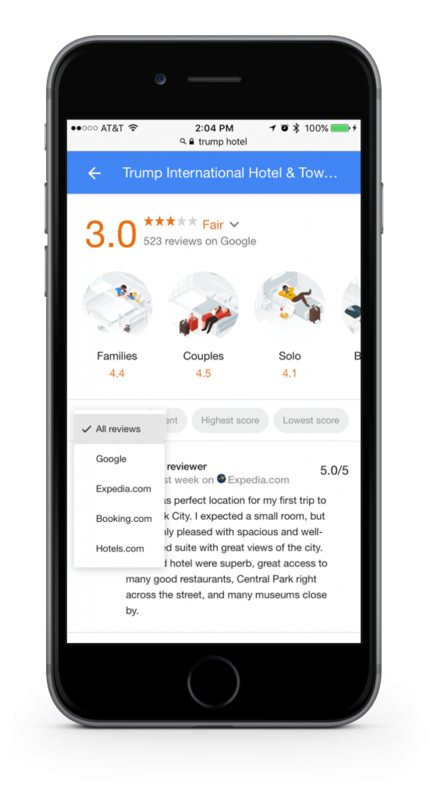 This review data will also enable agencies like ourselves to evolve the complexity of our paid media targeting and strategies. If you want to find out more about what this means for your hotel, or want to speak to our Digital Marketing team, please contact us using our enquiry form or call the office on +44 1242 801849.